The advanced Microsoft Excel skills test asks candidates to choose formulas, functions, or charts to execute specific tasks or format data. 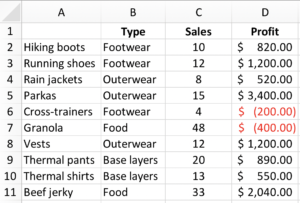 The questions include images of data in an Excel spreadsheet and require a candidate to answer which function was used to make the data look a certain way, or which functions should be used in a formula to perform an action. Use functions, such as VLOOKUP, SUMIF, COUNTIF, IFERROR, INDEX, MATCH, AND, OR, and ISTRUE separately or in conjunction. Create and know why to create a PivotTable. Create or identify formulas for conditional formatting. Create a formula to retrieve information from other rows or columns. Create a formula to display a value based on data from other rows or columns. Beyond tracking metrics and operations information, data has the capacity to shape future goals and company direction. An employee who can collect, arrange, and represent data accurately will enable their employers to make sound decisions regarding the company’s goals based on project, client, or operations data. An advanced Microsoft Excel user will know how to use multiple Excel functions, charts, and tables, and create formulas to format, isolate, generate, or highlight key information. Hiring a candidate with the ability to organize, extract, and present precise data via Microsoft Excel is critical to several administrative and analytical roles. Knowing which skills a candidate can or cannot perform will help you gauge how prepared a candidate is to organize, keep track of, and use Excel to communicate information critical to your business, such as performance metrics, client data, or financial information. Use advanced functions and formulas alone or in combination. Create formulas to retrieve data or display certain values. Create and utilize a PivotTable. By automating the screening process for entry-level or experienced candidates, including administrative assistants, office clerks, project or sales managers, financial or market analysts, accountants, auditors, and other data-driven roles, this skills test will help you quickly assess whether a candidate is savvy enough in Excel to meet your business needs. What value would be returned based on the formula in Cell A7? 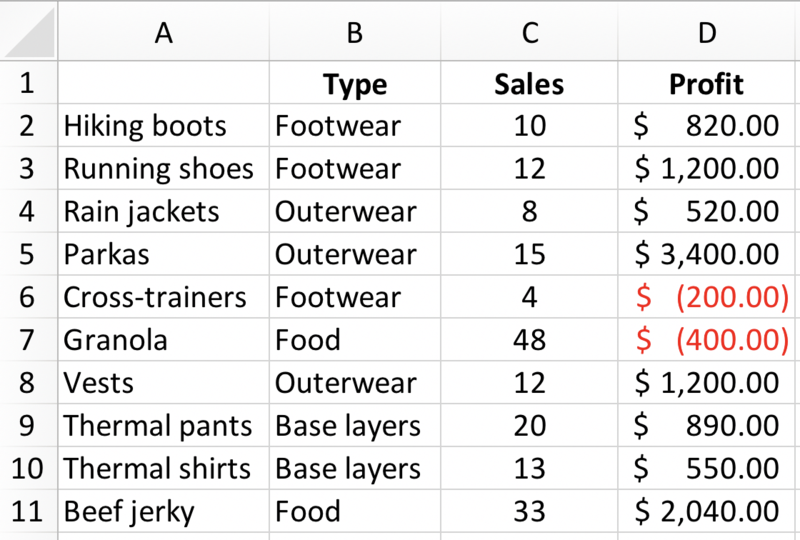 You want to create a PivotTable based on the source data below. The Advanced Spreadsheet Proficiency with Microsoft Excel module content was developed by the Indeed Assessment Science Team, with expertise in Industrial/Organizational Psychology, Instructional Design, Education, and Graphic Design. In addition, team members worked in collaboration with subject matter experts (SMEs). Indeed’s SMEs are required to demonstrate experience performing at a high level, supervisory experience, or responsibility for defining requirements for those jobs that require advanced Microsoft Excel skills.